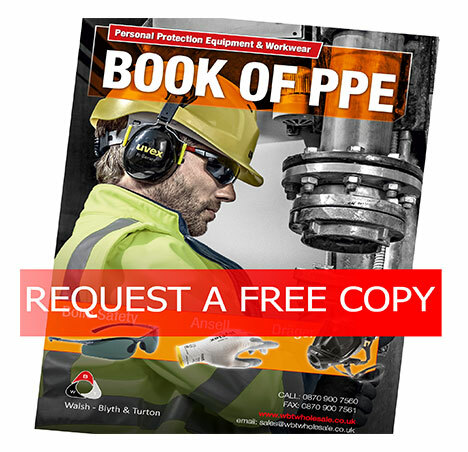 WBT Wholesale are pleased to announce the launch of their new 2018/2019 PPE catalogue, containing a huge range of PPE from 60+ manufacturers from 3M to uvex. Visit WBT Wholesale in the Select area to view the catalogue. Visit WBT Wholesale’s new website at www.wbtwholsale.co.uk to view the full PPE range.